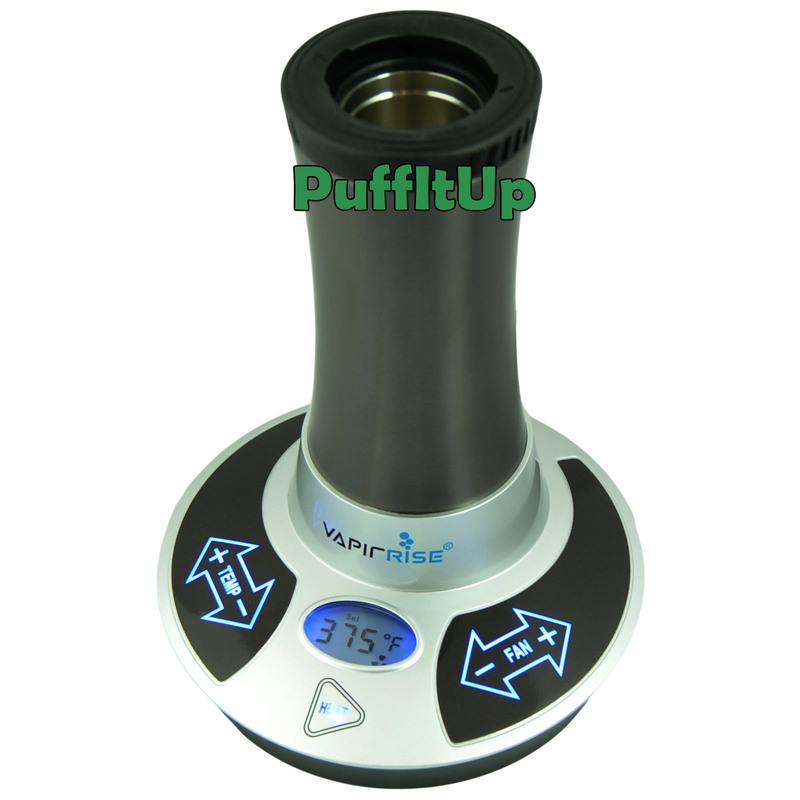 This is easily the best vaporizer Vapir has ever made, the new Rise is a forced air vaporizer that can use herbs or oils. The multiple attachments let you use the Rise with a whip, or with Balloons. The Rise is so powerful that you can connect multiple whips to it, how cool is that.